Here you'll find unique, fun, affordable designer fashion from over 600 independent brands. We built SilkFred with customers and brands in mind. It's an ecosystem that empowers independent brands to reach customers who love discovering new, affordable styles that make them stand out from the crowd. 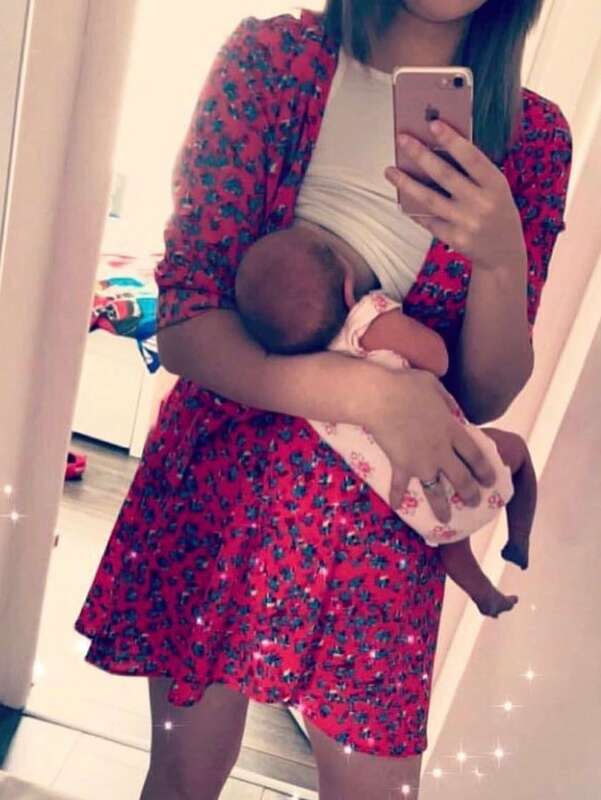 With over 800,000 followers (and growing! ), SilkFred was founded on likes, comments & conversations with our customers on social media. 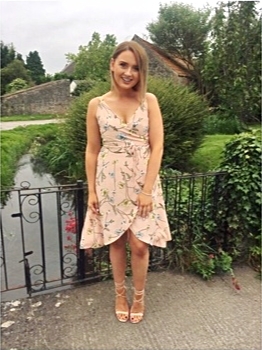 When our customers told us they wanted a certain style of dress, we worked with our community of brands and brought them more of what they loved! We're still a young company and we'll always be committed to learning more about what you want. On SilkFred you can discover designer styles that you wouldn’t find on the high street. 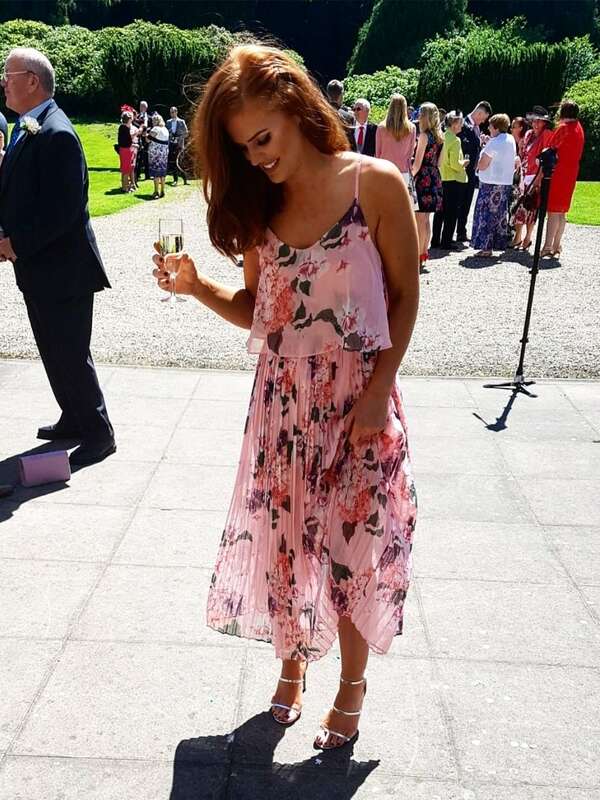 We sell the perfect outfits for parties, weddings, holidays, brunch, cocktails, dinner and all those special moments when you want to stand out! We are online only and we believe it's important to deliver our customers a personal service. Our in house team of fashion loving ladies will never give you a copy and paste response. They are here to help you with anything you need, including what to wear and how to wear tips. 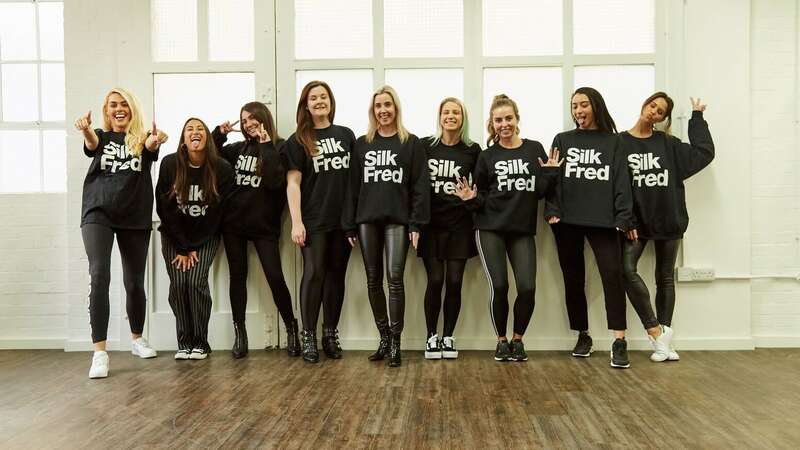 The customer experience team love online shoppping and some of them were SilkFred customers before joining us! You can get in touch with them on email, online chat, Facebook Messenger and Instagram. We are passionate about partnering with independent brands. Like us, they are entrepeneurs and work hard every day to create unique fashion for you to enjoy. Some of our brands have teams of fifteen people, some have teams of three, some are doing it on their own. We have an in house photography studio that shoots for our brands every day, we have a 17,000 sq ft warehouse in London that allows our brands to ship and process returns quickly and efficiently. Our in house marketing team produce photo and video content for our social media channels, helping our brands to reach millions of women. "OMG! This dress is absolutely stunning, thank you so much for ending my battle to find the perfect wedding guest dress! You guys are the best. x"
"I just wanted to say thank you so much for the quick delivery and beautiful dress. I wore it this weekend for a wedding and have received nothing but compliments! Just ordered another dress for next weekend. Been telling all my friends about you!" SilkFred is growing and we're always on the look out for superstars to join our team. Check out our Careers page to view our current openings. 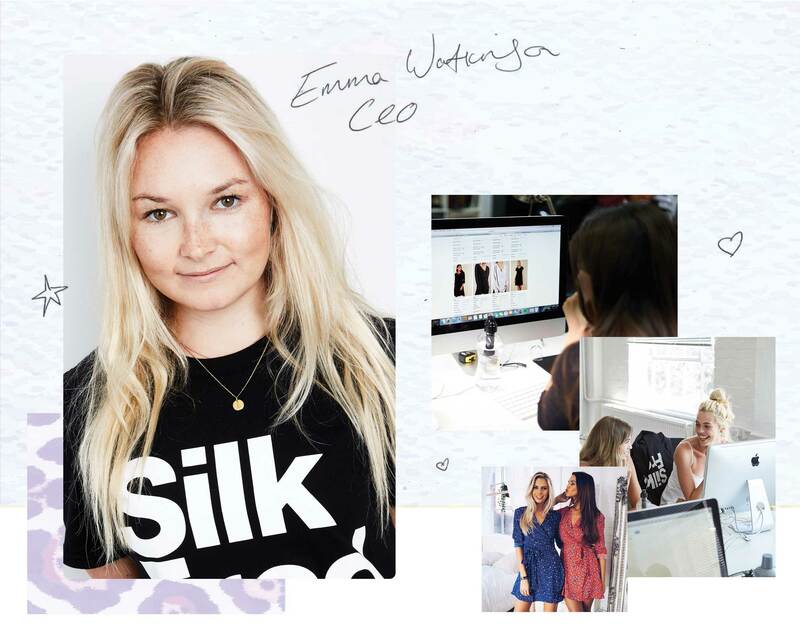 Follow our adventures at SilkFred HQ. Join us over on Instagram. Want to see more SilkFred? Be the first to know about new styles, new brands, discounts and events. Do you have an exciting independent fashion brand?